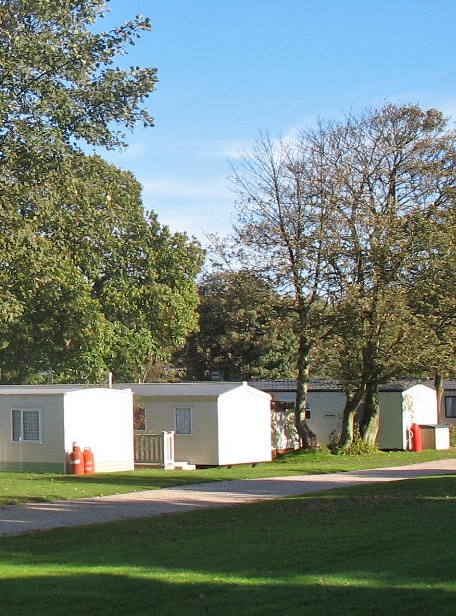 Pinewoods Caravan Park is a beautifully situated site in an officially designated area of outstanding natural beauty. We are a quiet family run park set in 10 acres that is partially wooded. Set on several different levels with an abundance of wildlife, we are less than one mile inland from the seaside town of Cromer and four miles from Sheringham in North Norfolk. Cromer holds a coveted Blue Flag for its superb sandy beach. We have 140 pitches for static holiday homes. These are private holiday homes for use by the owners and close family only. There is no hiring of caravans allowed on the park. Facilities on the park include: Two heated swimming pools, one indoor and one outdoor, hot showers and toilets, laundry with washing machine/dryer, large children’s play area. Many of our owners have been coming here for 20 years and our aim is to make you feel as welcome as possible. We can supply a wide range of new and secondhand holiday homes all at very competitive prices. Local attractions include the National Trust properties of Felbrigg Hall and Blickling Hall, Cromer Pier with it’s famous end of the Pier shows and the North Norfolk Steam Railway’s Poppy Line, which runs from the seaside town of Sheringham to Holt, famous for its unique shops and café’s. This is a private holiday home park, we do not hire caravans.